"One day, when people say the name Munson, they're gonna think "winner." Just like DiMaggio is to baseball or, or Unitas is to football, that's what Munson will be to bowling." -Calvert Munson (aka, Bill Murray in Kingpin). Kingpin is one of those movies that just has to grow on you. 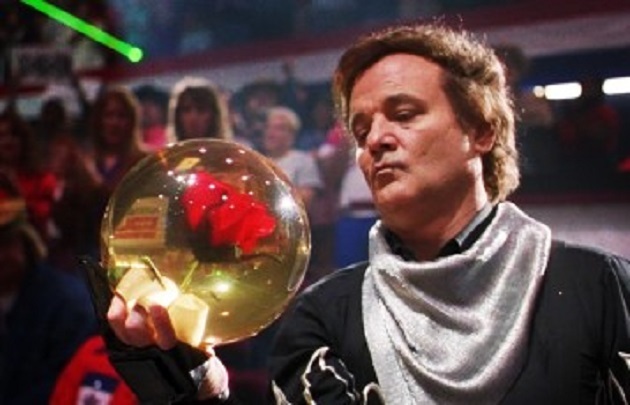 One of my favorite 1990's movies, Kingpin, is part of the Farrelly Brothers Trilogy. We invite you to watch it again, then select an alley from one of these 12 Bowling Alleys in Tampa for King Pin Fun and go for a roll!